Effectively manage internal and external relationships - Actively participate in development of business case for growth in the North American market. Demonstrated previous experience in energy development, specifically wind energy and/or solar PV and/or energy storage projects. Understanding of deregulated electricity markets. 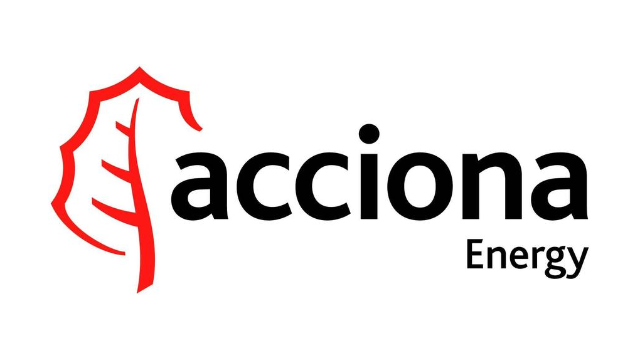 ACCIONA is one of the foremost Spanish business corporations, leader in the development and management of infrastructure, renewable energy, water and services. Listed on the selective Ibex-35 stock exchange index, it is a benchmark for the market.